Everest Gymnastics is excited to announce that its very own Amber Lowe finished 3rd place in the All-Around at the Hopes Championships. The championship, which featured young, aspiring female gymnasts who are just below the elite level, was held in conjunction with the GK U.S. Classics last month at Ohio State University in Columbus, Ohio. 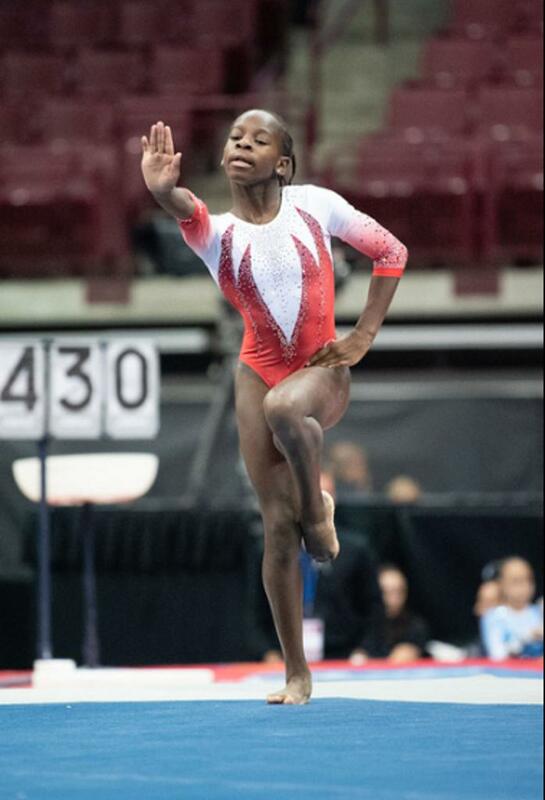 Lowe, of Kennesaw, Georgia, competed in the 12-13 age division. She received 3rd place in the All-Around with a score of 50.4. She was also second on Bars with a score of 13.0 and fourth on Floor with a 12.4. Lowe advanced to The Hopes Championships from the Hopes Classic, which was held earlier in July. 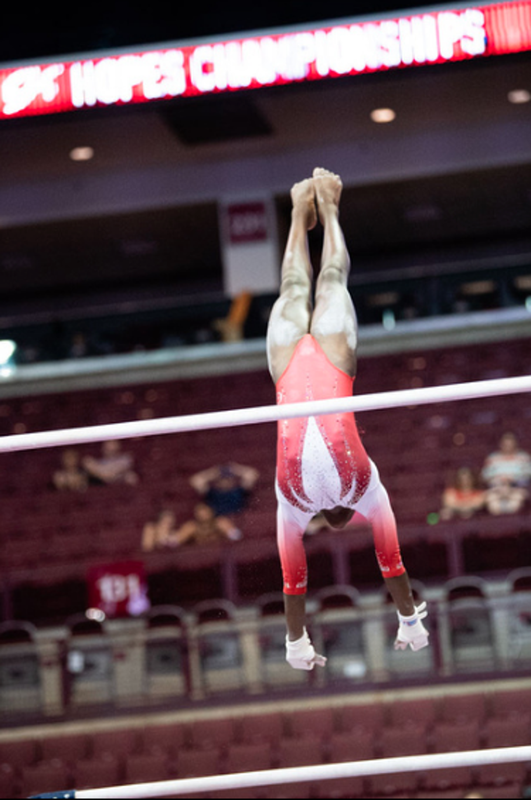 Everest gymnast Savannah Goveia, of Cornelius, N.C., also advanced to the Hopes Championship, but was sadly injured during warm ups and was not able to compete. The Hopes Championship is the culmination of the Hopes season.